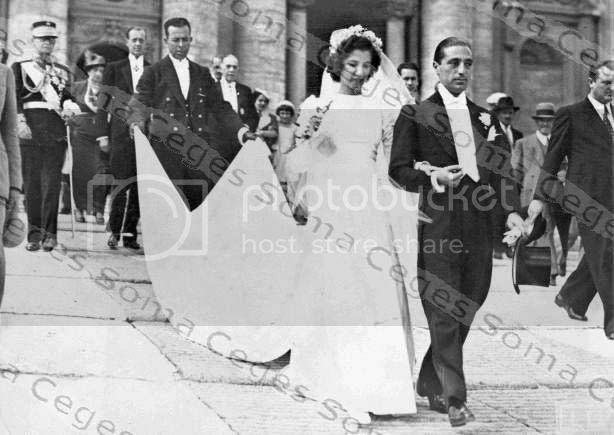 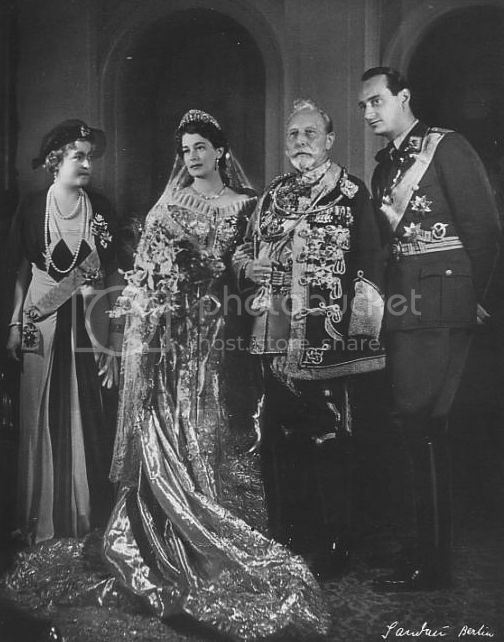 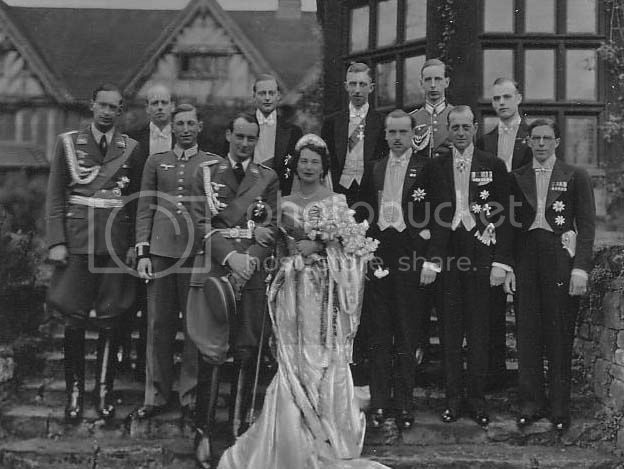 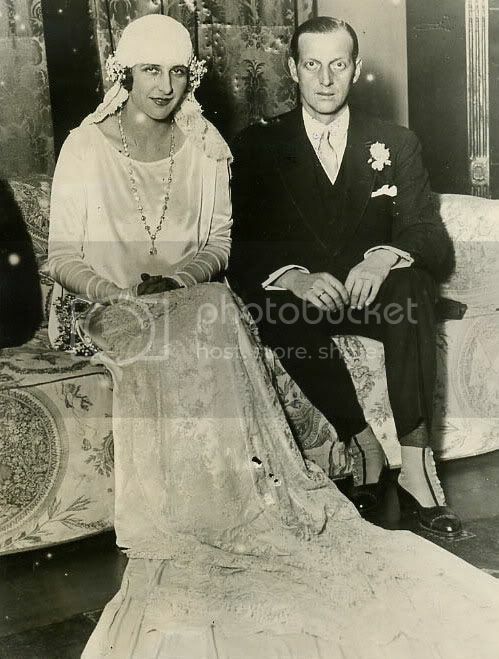 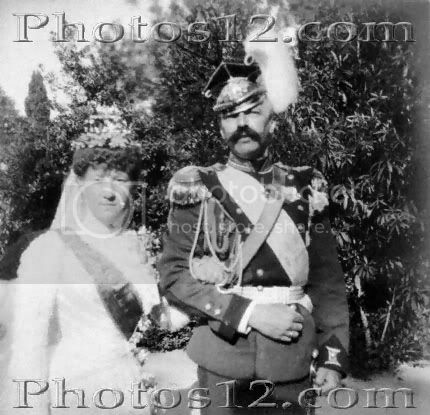 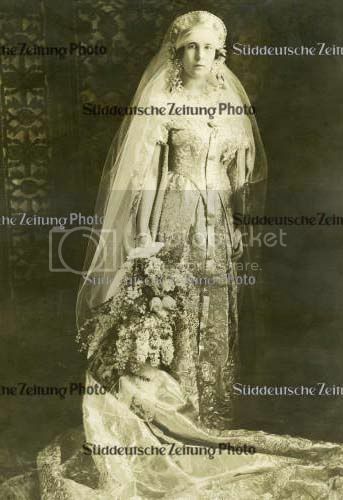 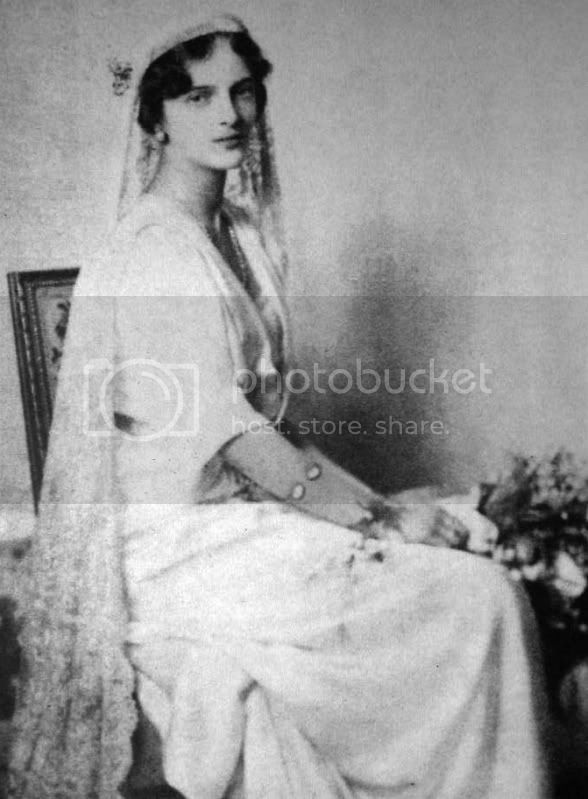 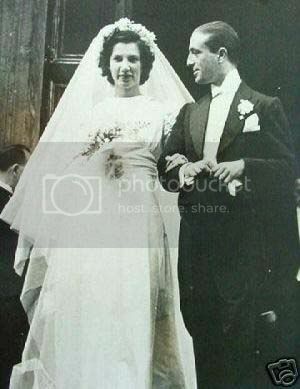 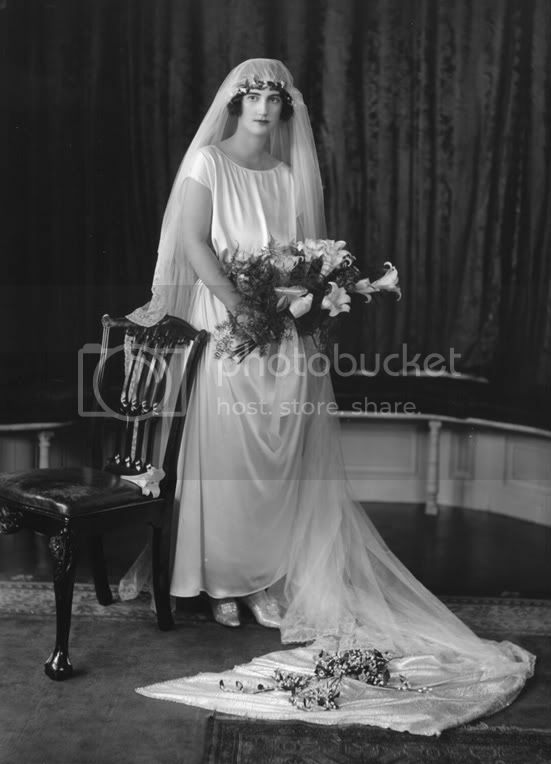 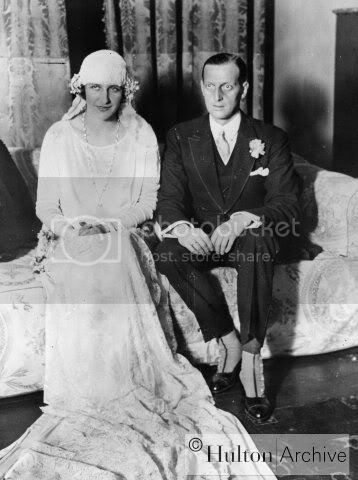 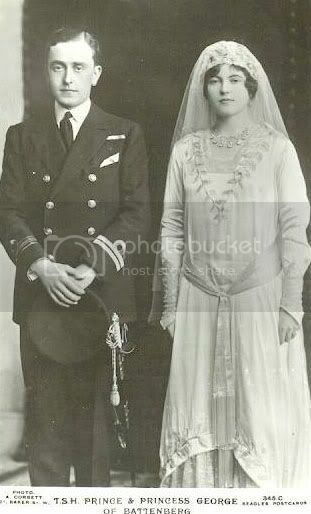 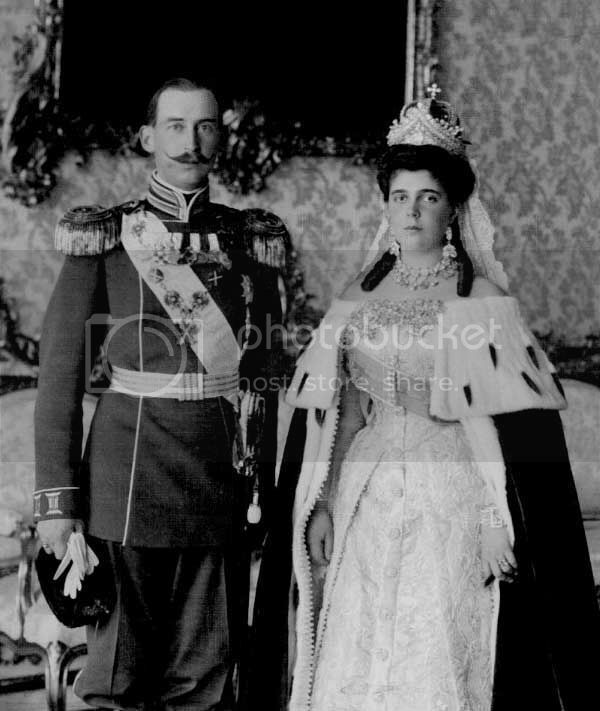 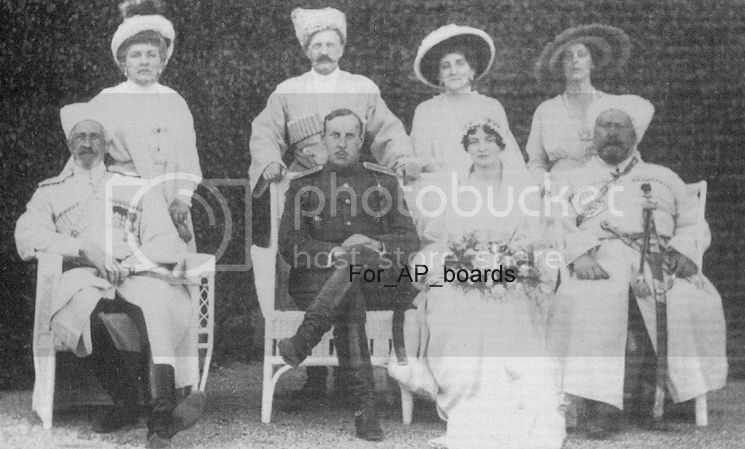 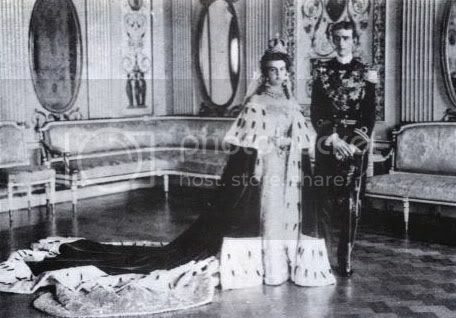 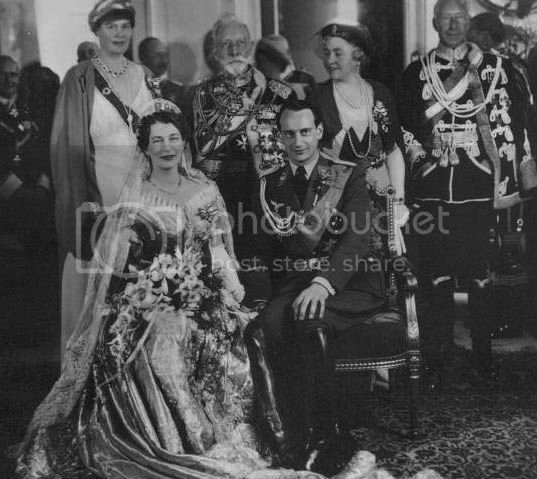 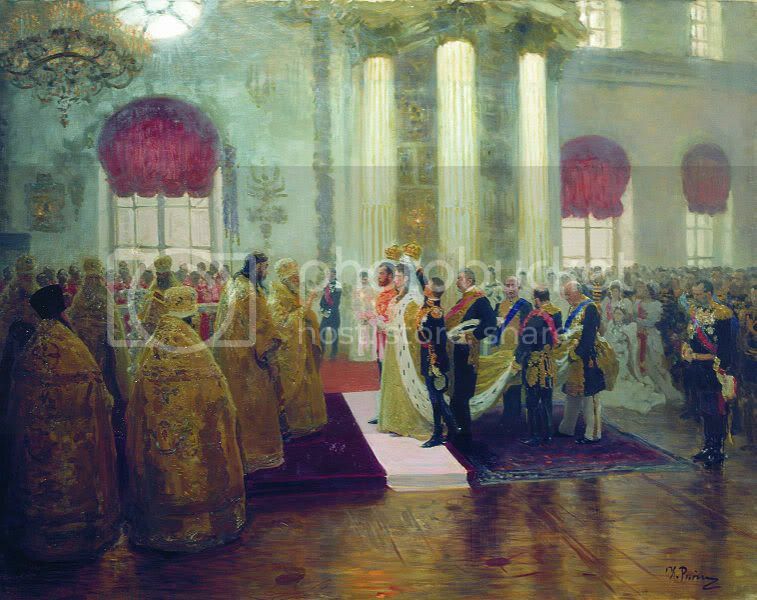 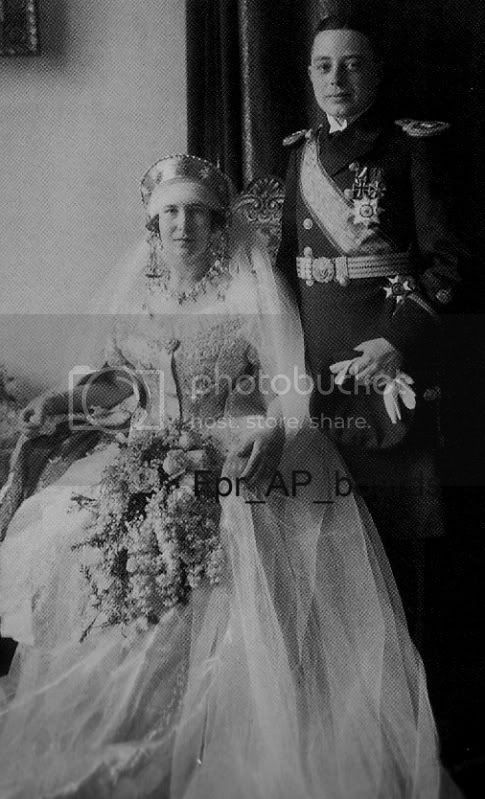 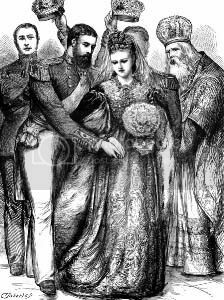 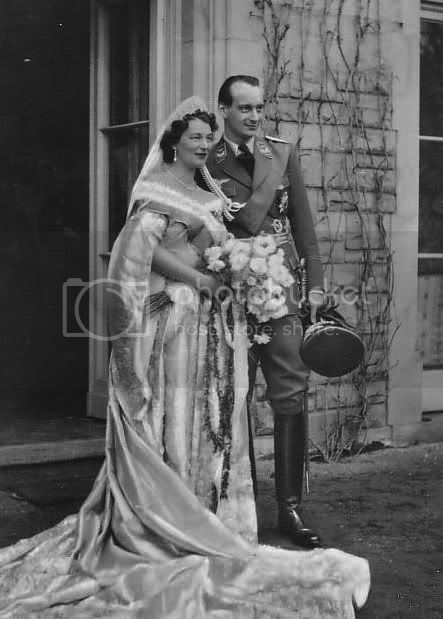 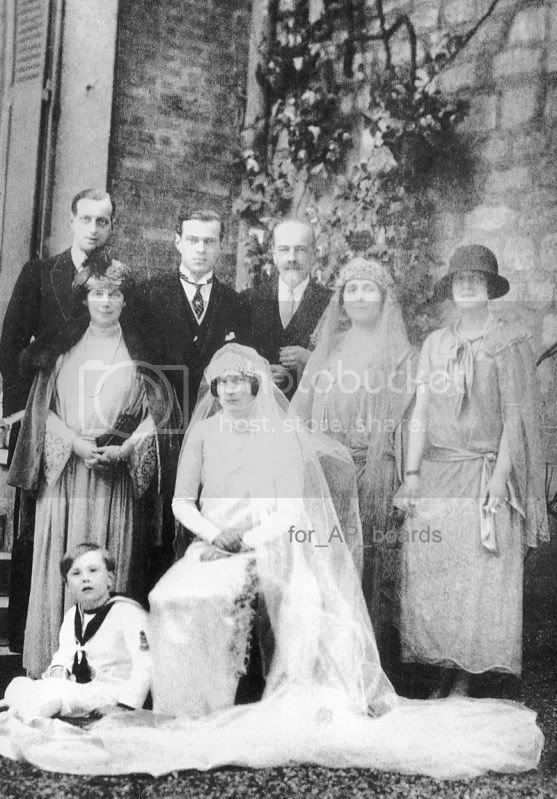 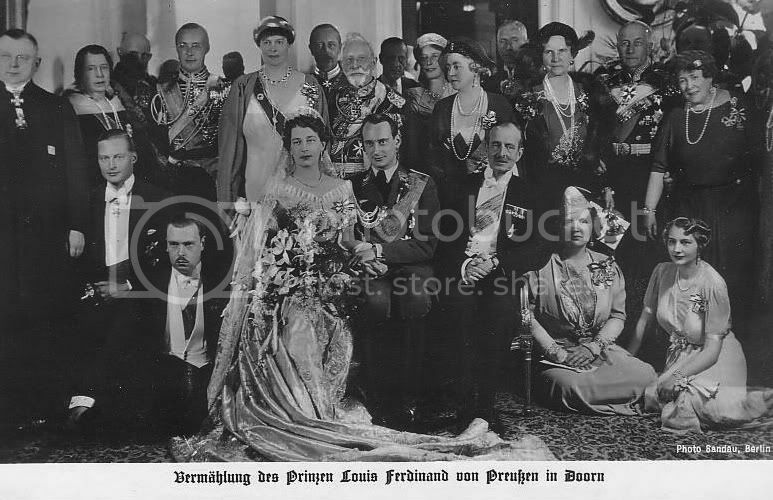 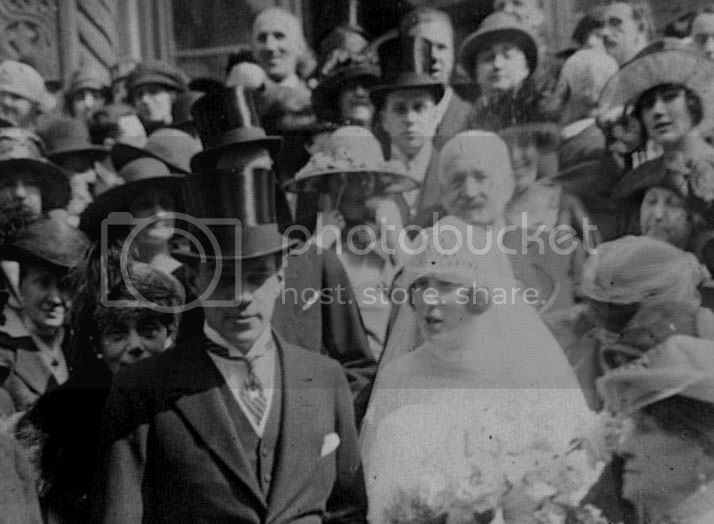 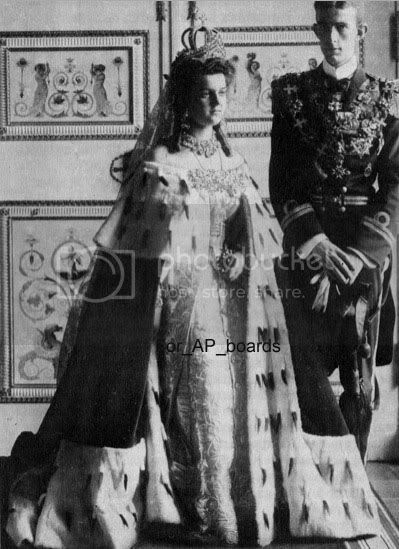 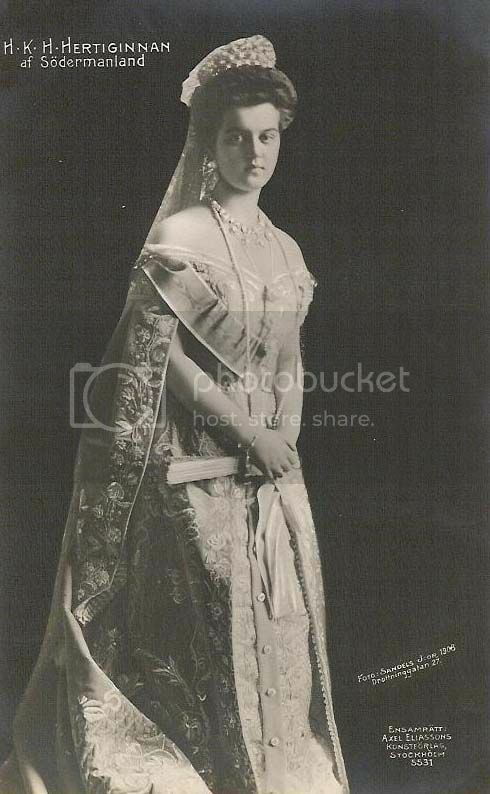 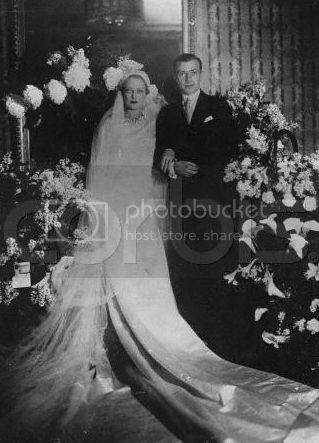 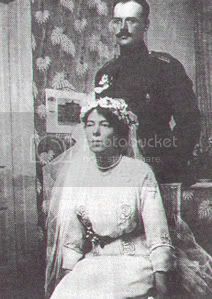 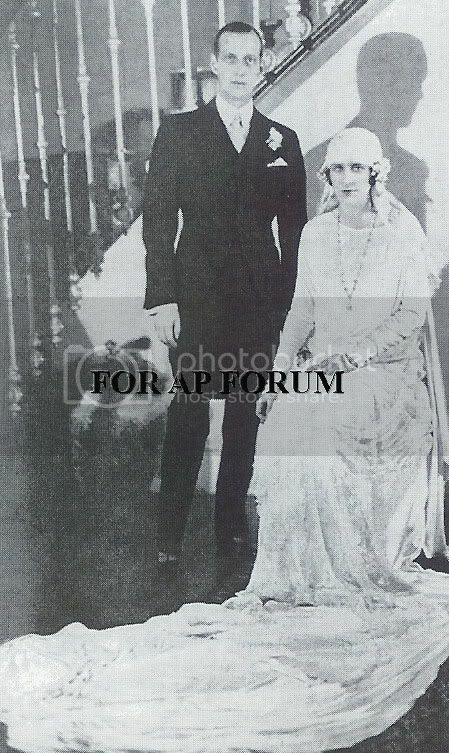 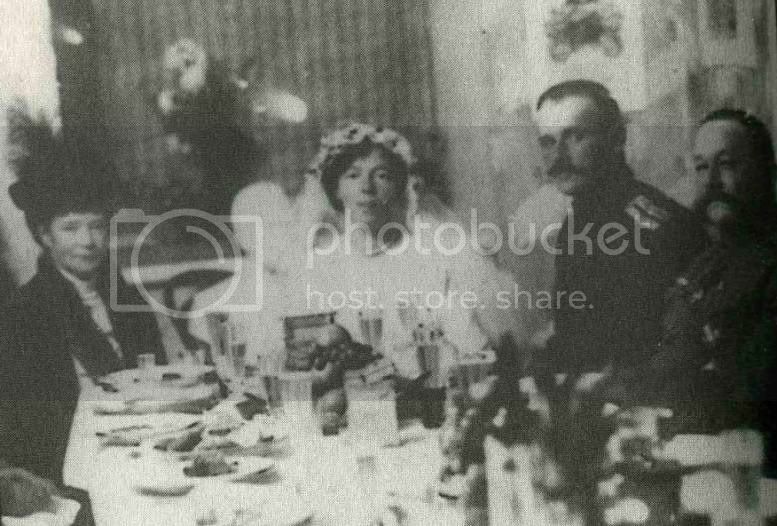 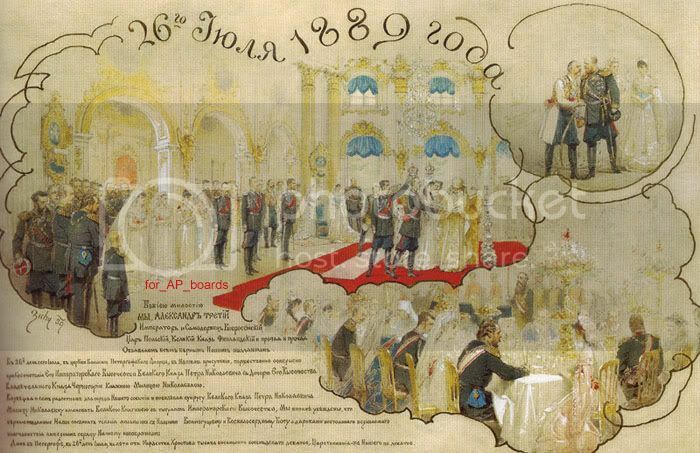 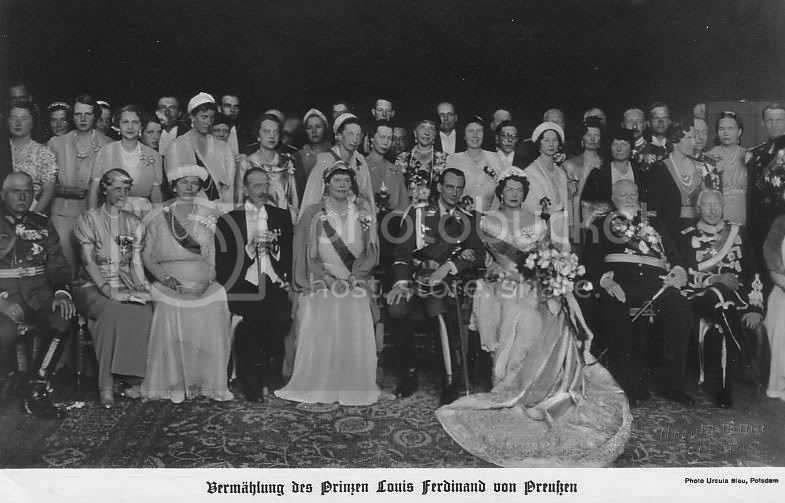 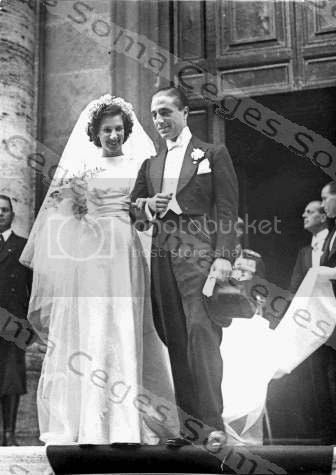 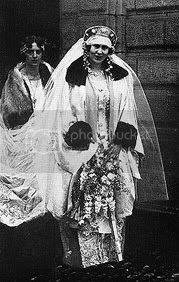 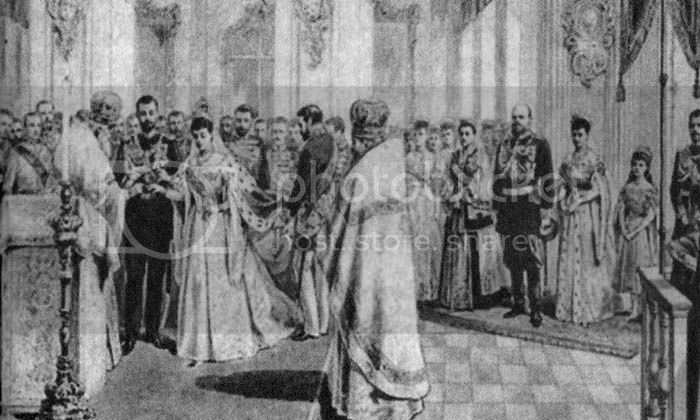 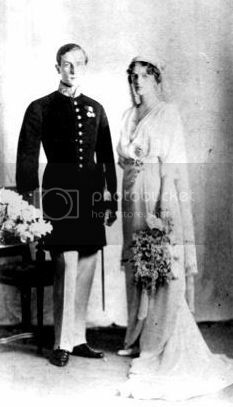 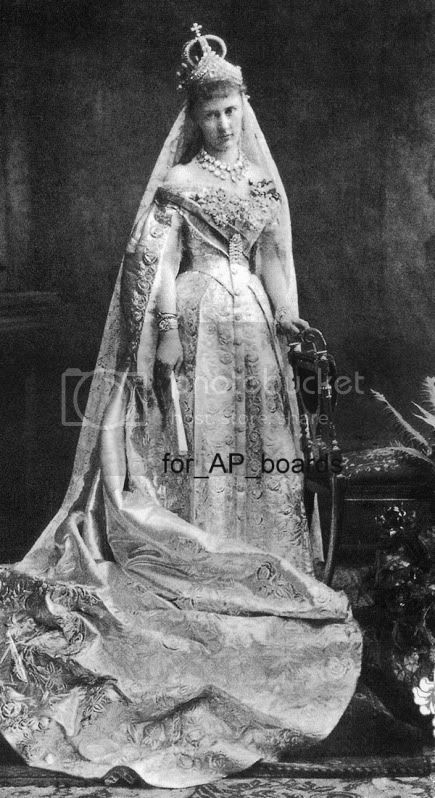 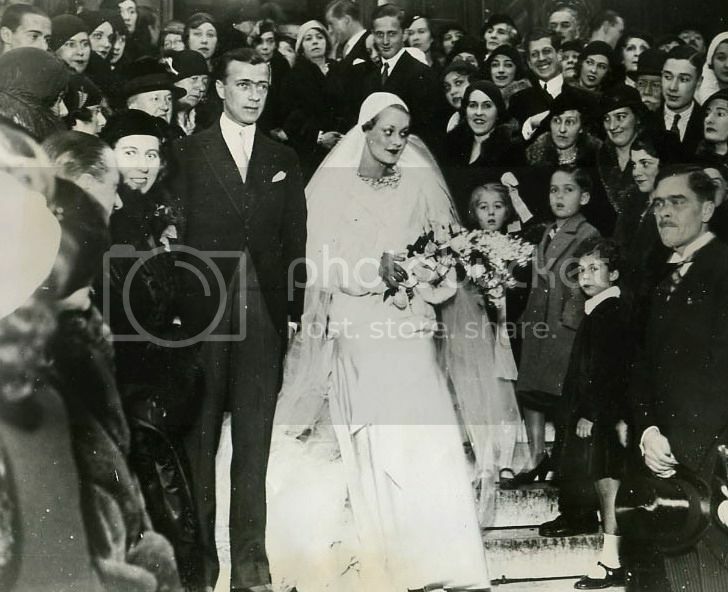 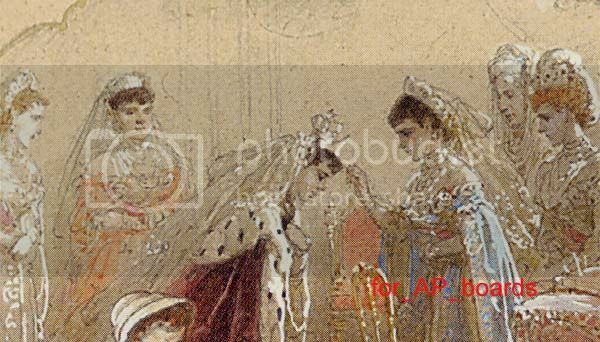 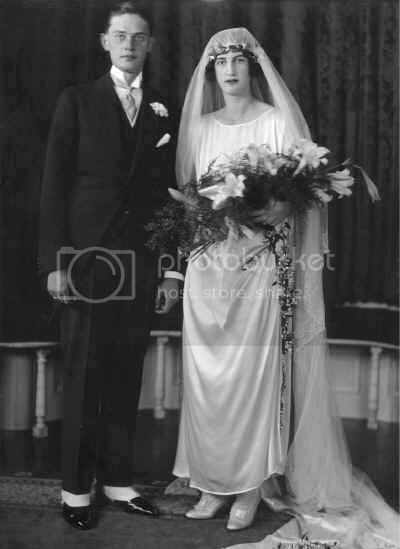 Once upon a time…there was a thread on the Romanov weddings. 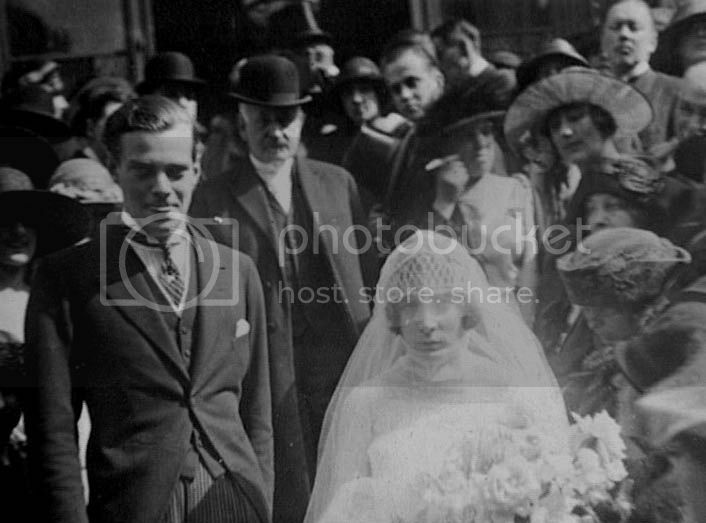 It had been lost for whatever reasons and now I’d like to revive it with almost all the photos. 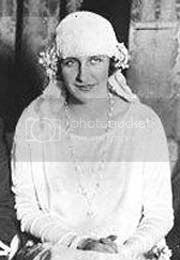 At that old thread I had posted some pictures of mine and other members posted their pictures as well, and now I gather them in this new topic. 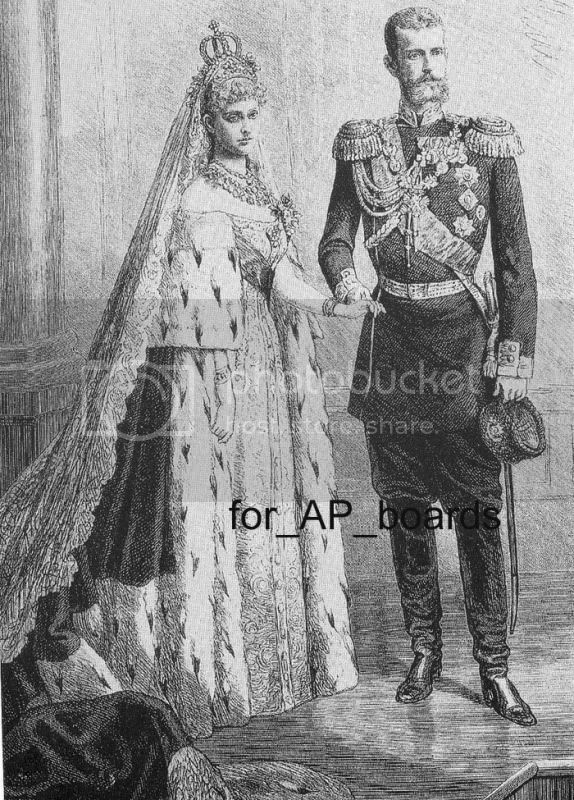 Please anyone who knows that the picture must be credited to him/her give me a sign : ). 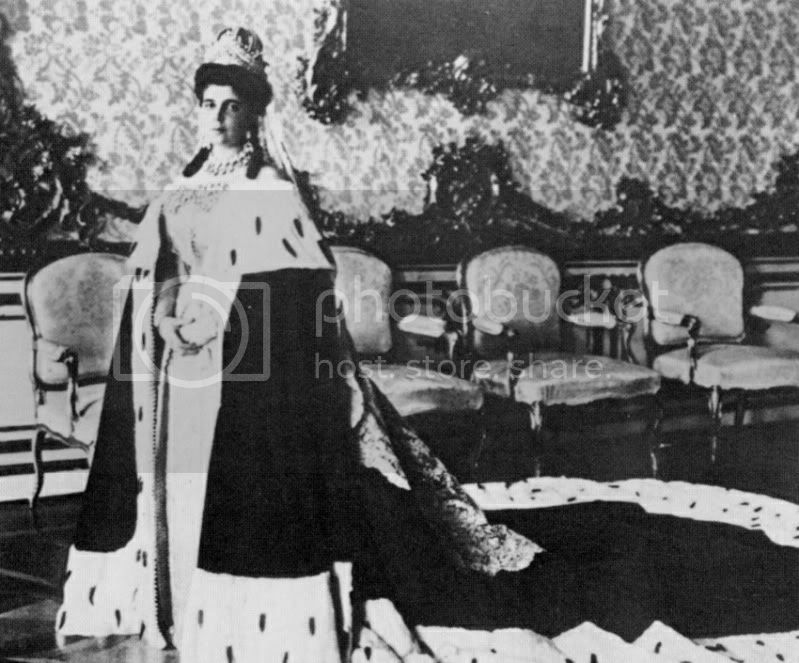 I credited those ones I knew for sure their provenance.